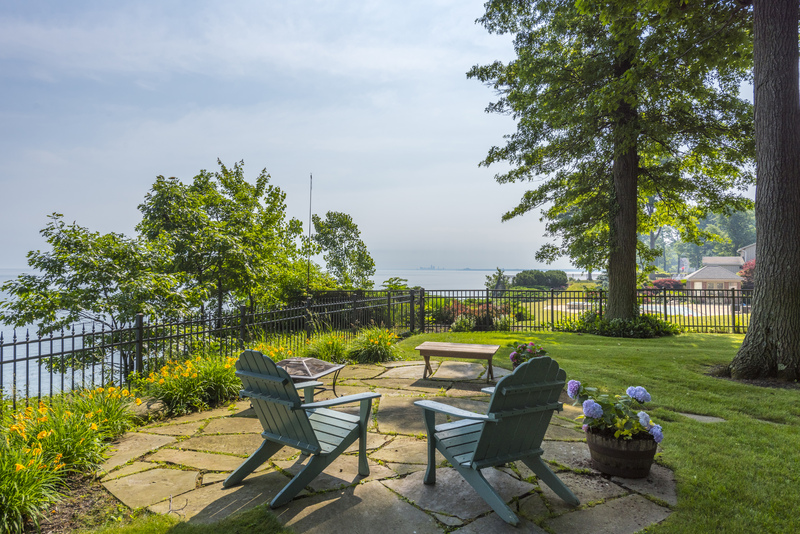 Custom design, custom built by Bob Cachet in 2007. 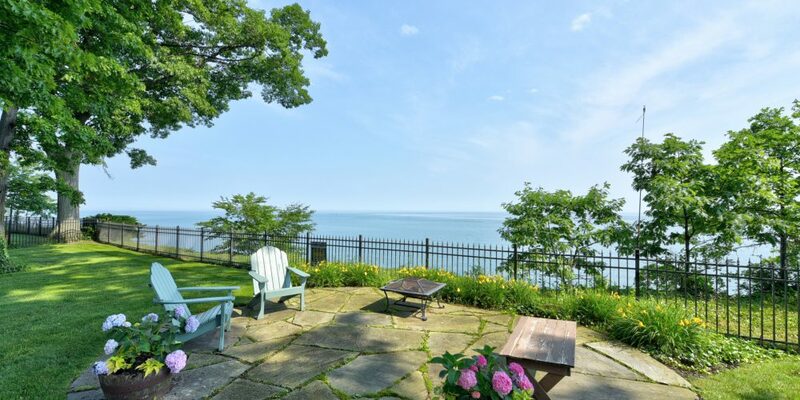 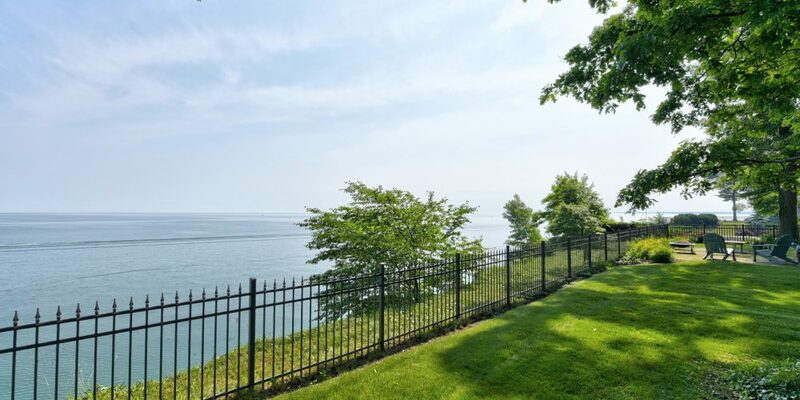 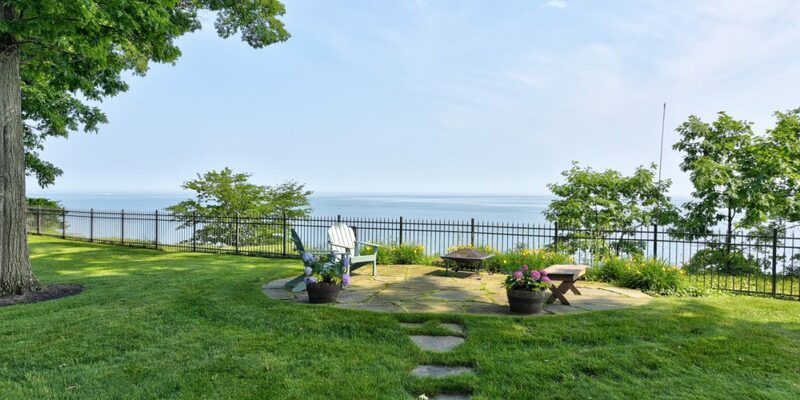 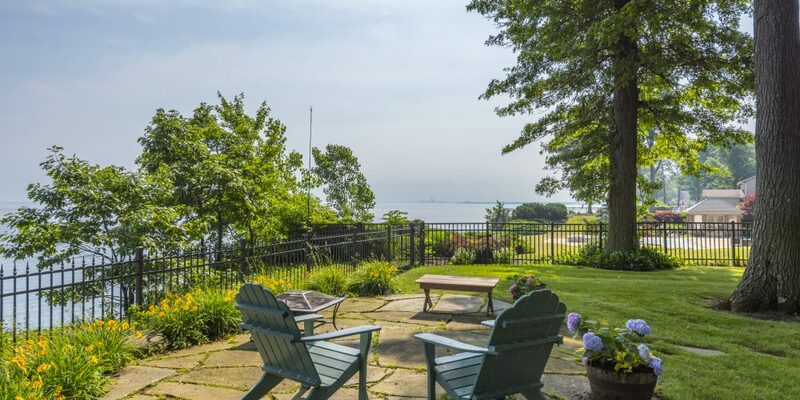 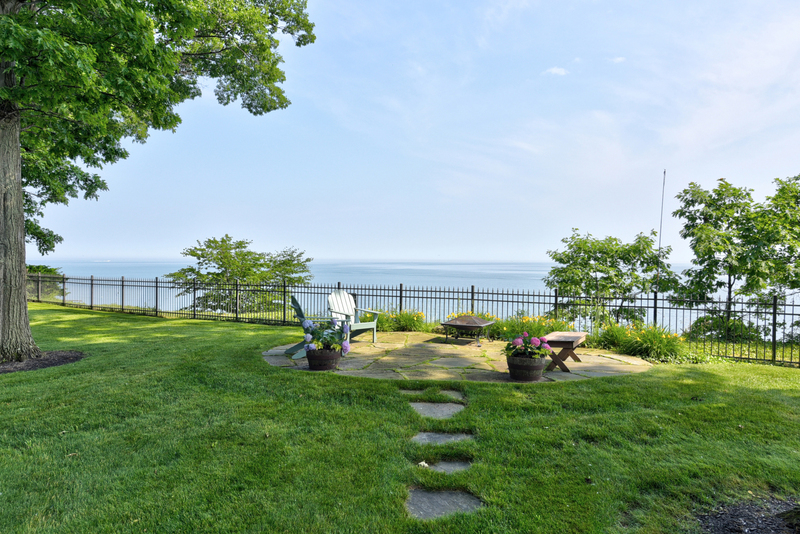 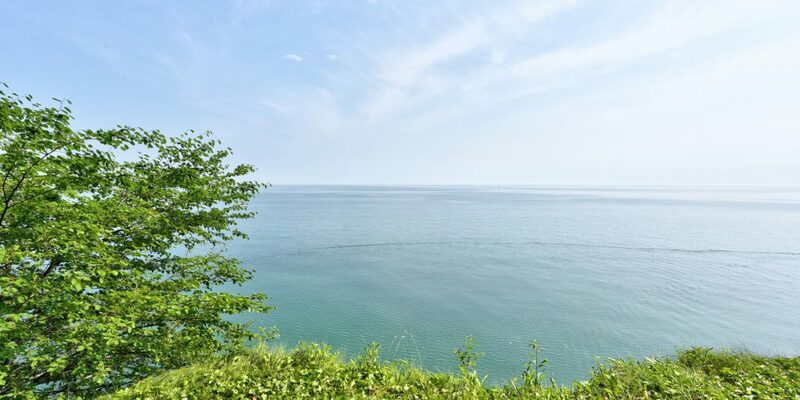 Remarkable home is optimally positioned on the site to enhance views of Lake Erie. 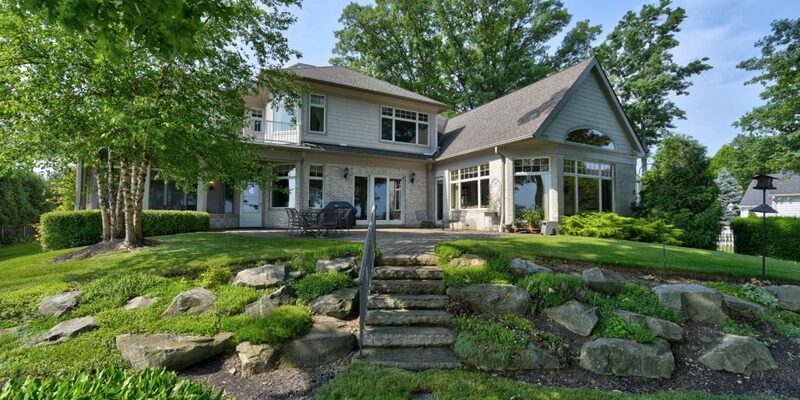 The fit and finish of this home are superb. 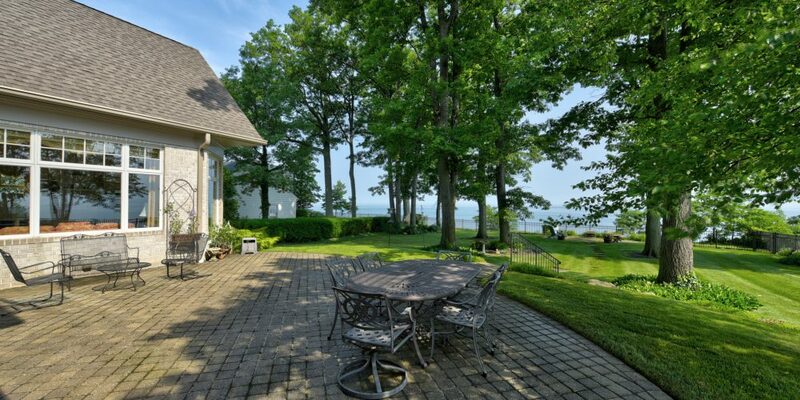 Open design yet offering elegant formal rooms. 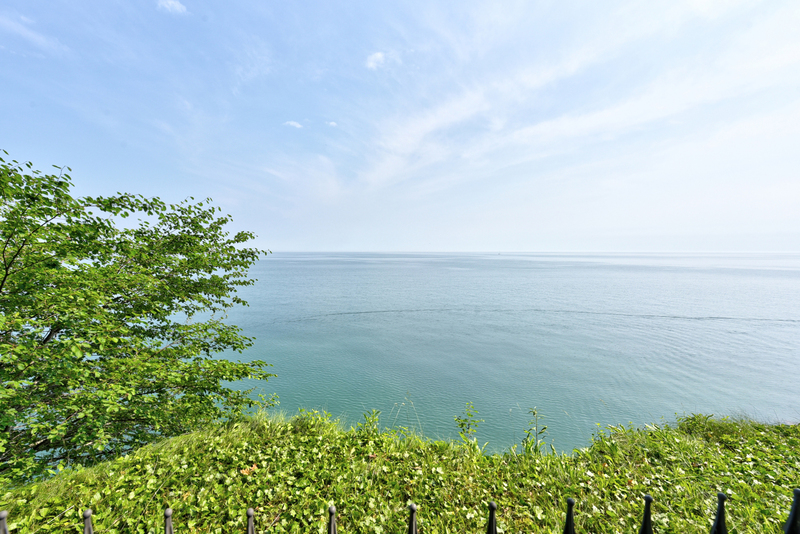 Wonderful natural light. 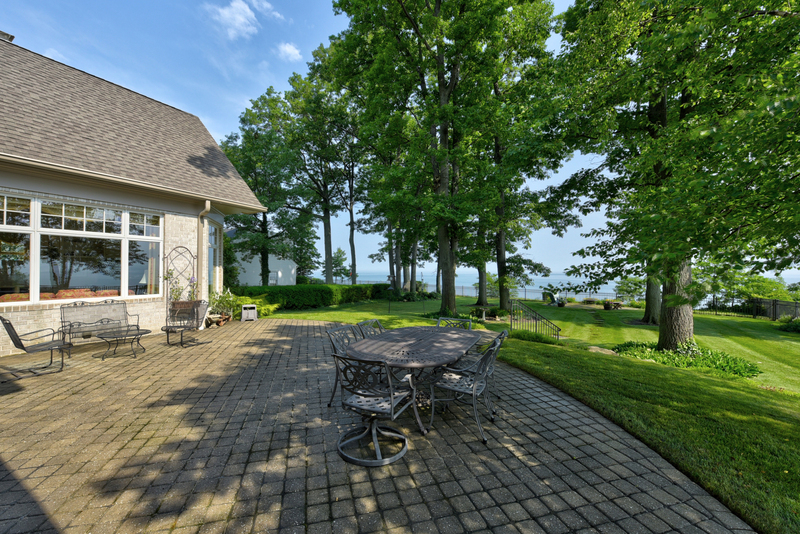 Extensive oak flooring, granite and tile in all baths. 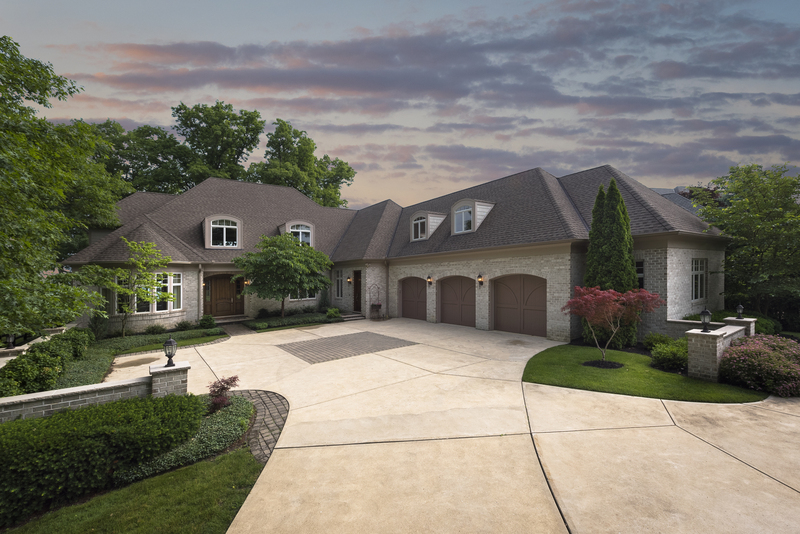 Full brick veneer, 2 x 6 exterior walls, exquisite millwork, wonderful materials and impeccable installation.